Blurb: The new psychological thriller from the Sunday Times bestselling author of The Accident, The Lie and The Missing. 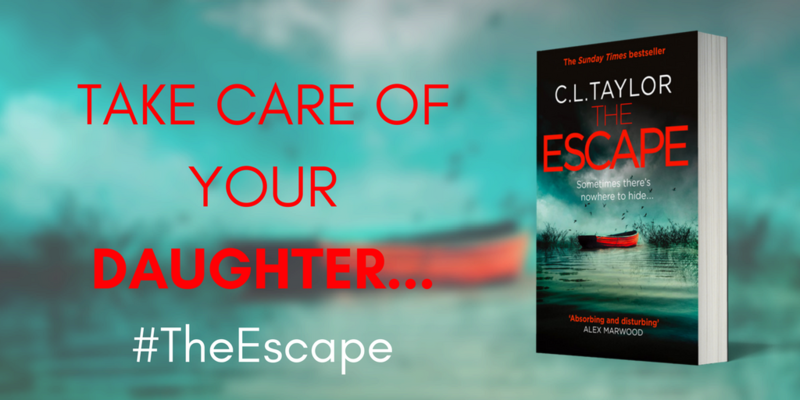 Review: C. L. Taylor is back with a new clever and absorbing psychological thriller. 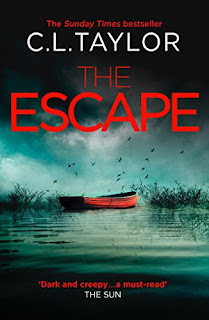 For me, she is one of the best authors in this genre and she did not disappoint at all with The Escape. When we start reading this story, we have no clue of what is going on, but neither does Jo Blackmore, the main character. We all know though that something or someone dangerous is looming in the darkness, Jo and her daughter are not safe. This first part of the story is really tense and I couldn't stop reading to try to find out more about what was going on, collecting clues, trying to decide who was trying to help and who was trying to harm them. Little but little, we start figuring out what is going on and soon realise that Jo's worse fears are no longer fears but her new reality. A new reality where she is no longer sure about anything or anyone. Not only her present is hunting her but also her past. This fact adds a new storyline to the novel that intertwines with the main one perfectly, surprising us readers with quite a few unexpected twists and revelations. As I said, I raced through the first part of this story. I couldn't wait to know more. But as I started realising what was happening I started reading way more slowly, fearing what would happen next. But also taking in all the details the author adds to the story, like the eerie atmosphere of the Irish village where the story takes us or all the complexities and different versions of each characters. If you want to be surprised, if you want to feel fear, if you want to read a cleverly written story... then don't look any farther. 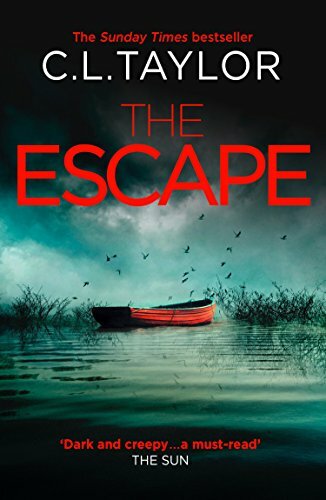 The Escape is the book you are looking for. Another hit by C.L. Taylor. 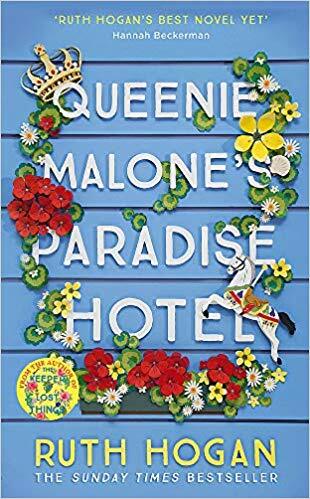 First of all I would like to thank the publisher for sending me a copy of this book via NetGalley. This is my honest opinion.